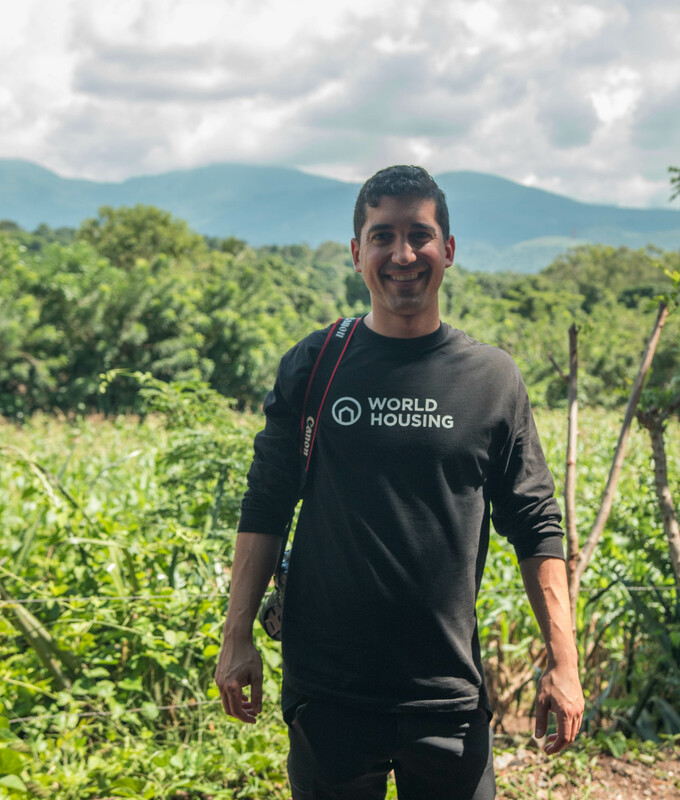 Jason joined World Housing in 2017 after graduating from the University of Calgary’s International Development program. Jason brings his knowledge of Development Theory and Results Based Management to the World Housing team. Jason was inspired to pursue a career in social change after an eye-opening ten-month internship in Ghana where he learned about the many challenges facing rural subsistence farmers. Passionate about creating social change both abroad and at home, Jason actively volunteers with A Better Life Foundation and the Canadian Red Cross. Outside the Office you can find Jason exploring the coastal mountain range, fishing and trying out new recipes in the kitchen.